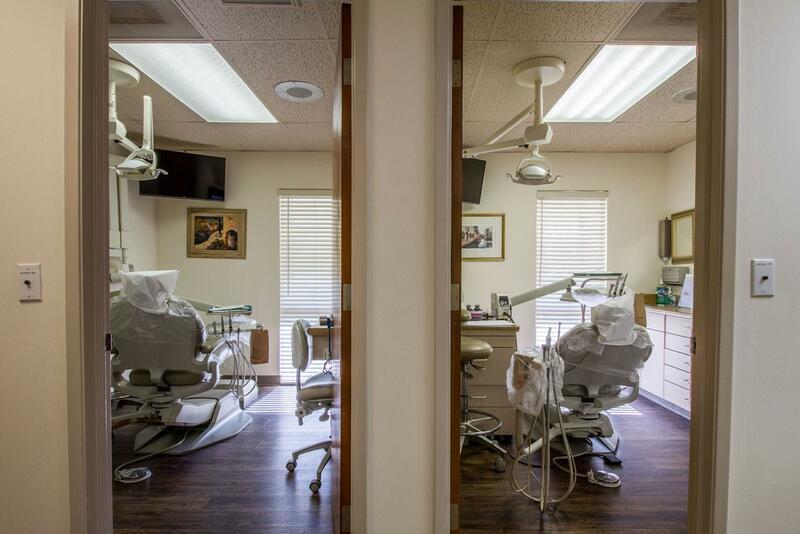 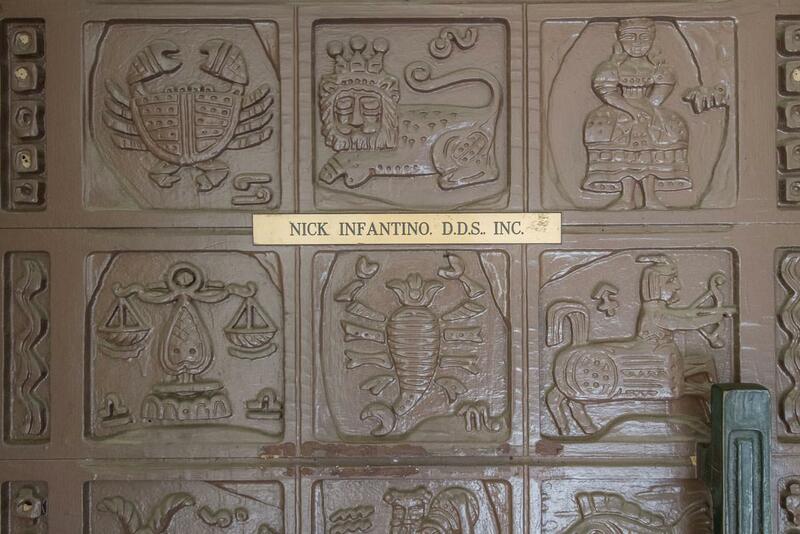 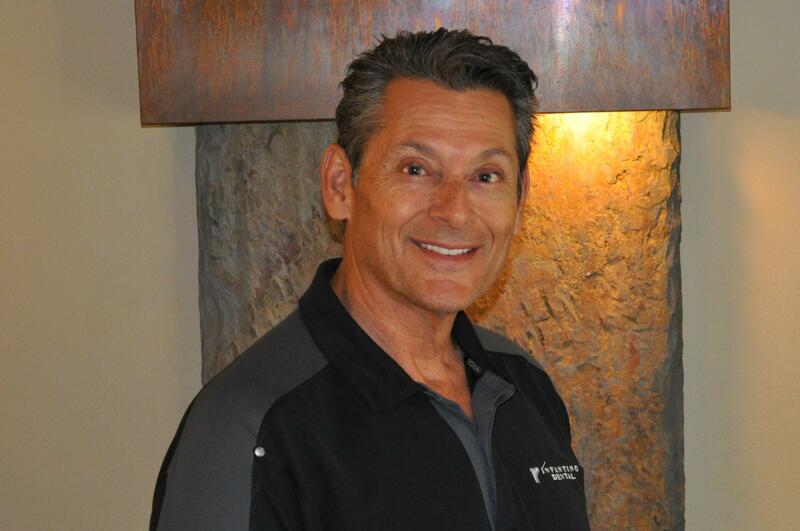 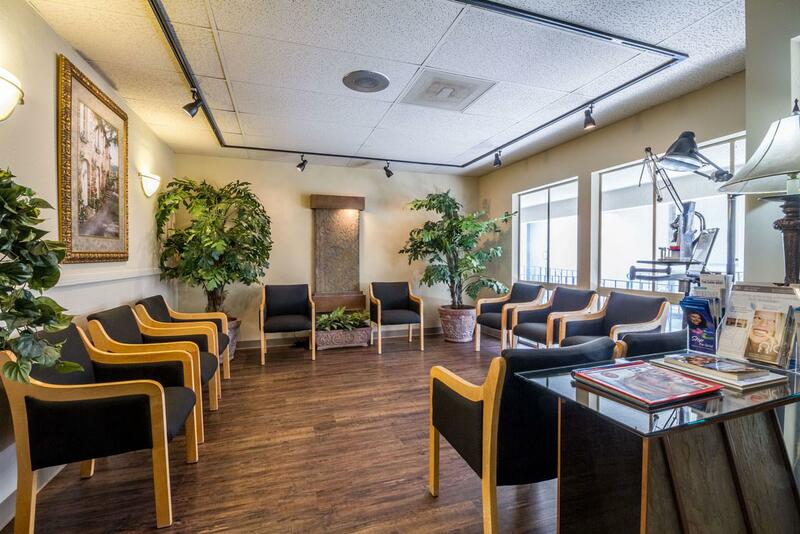 "The difference in your beautiful smile"
Infantino Dental is a father & son practice in Cupertino, California. 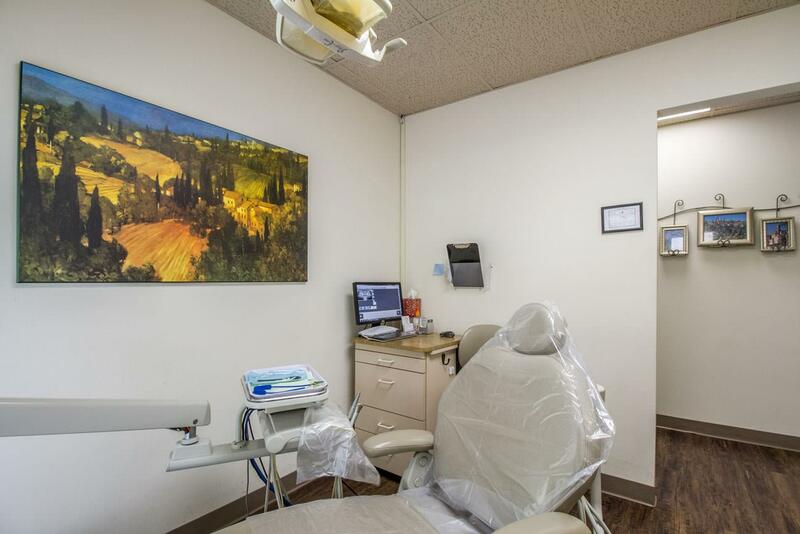 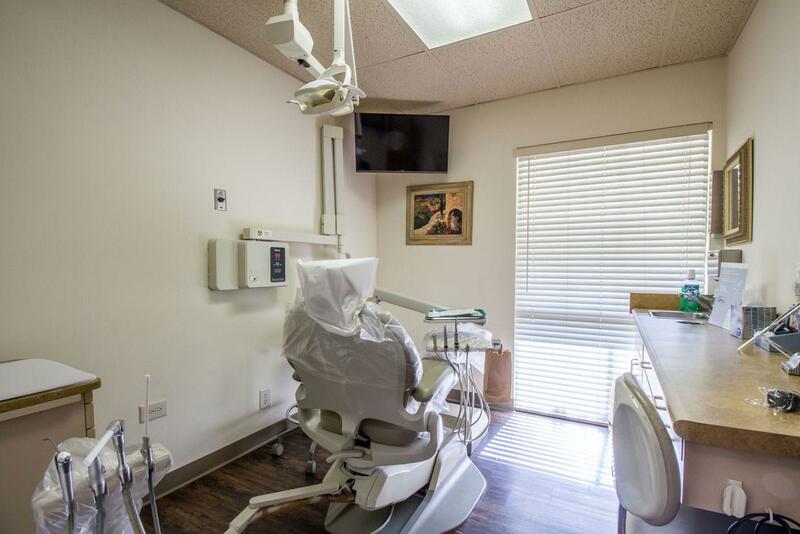 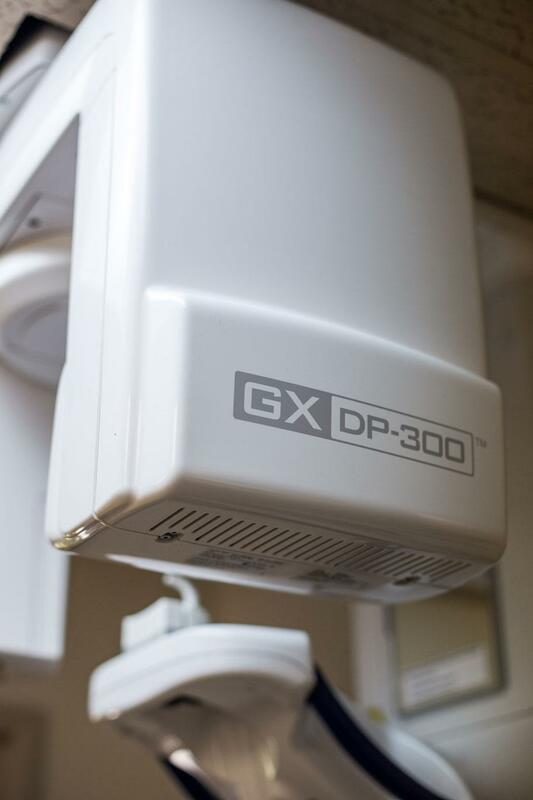 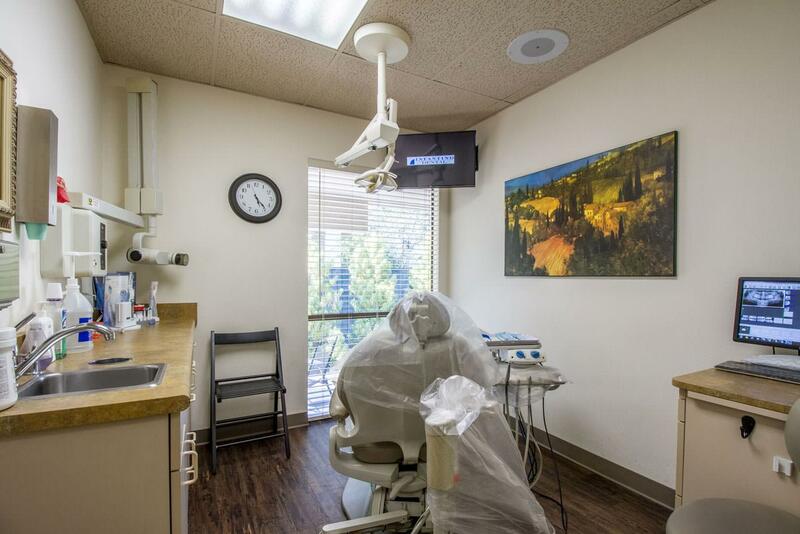 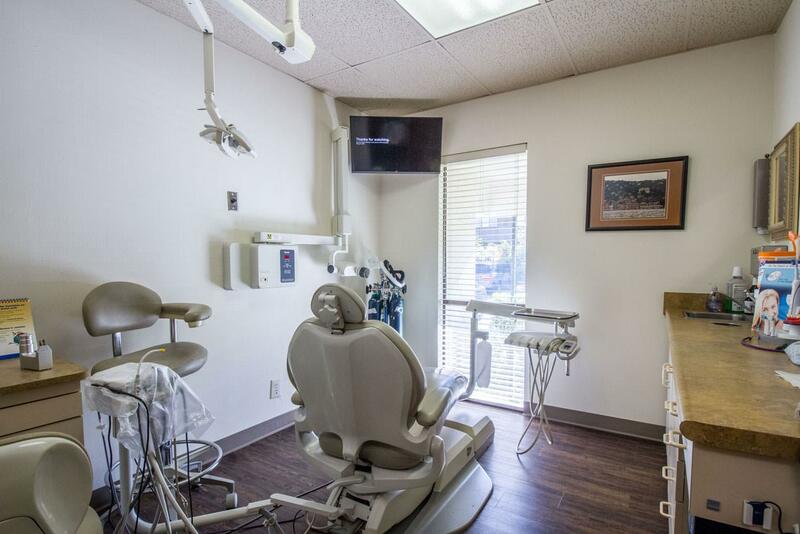 We have provided the best in dental care for over 25 years. 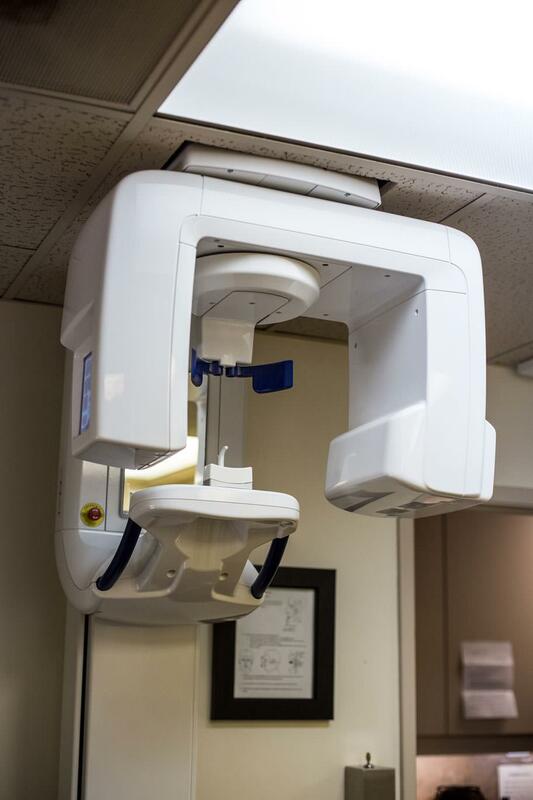 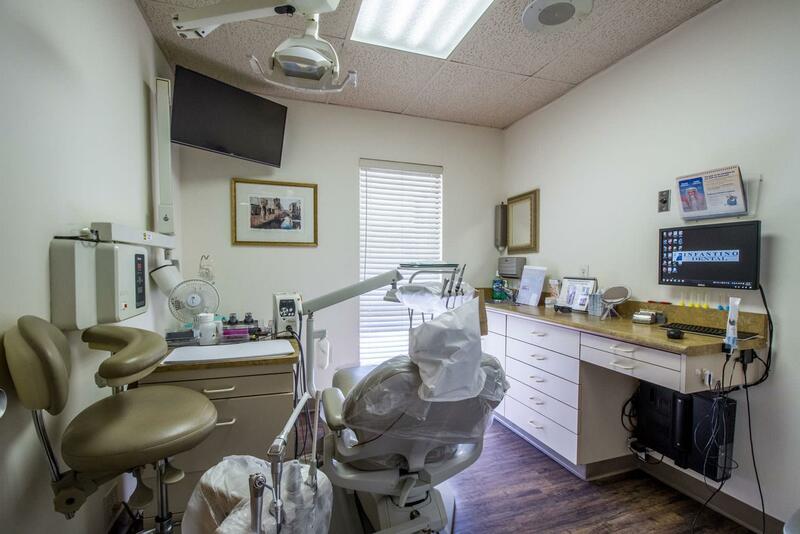 Combining expert veteran service with the latest technological advances, we pride ourselves on quality dentistry and beautiful smiles. 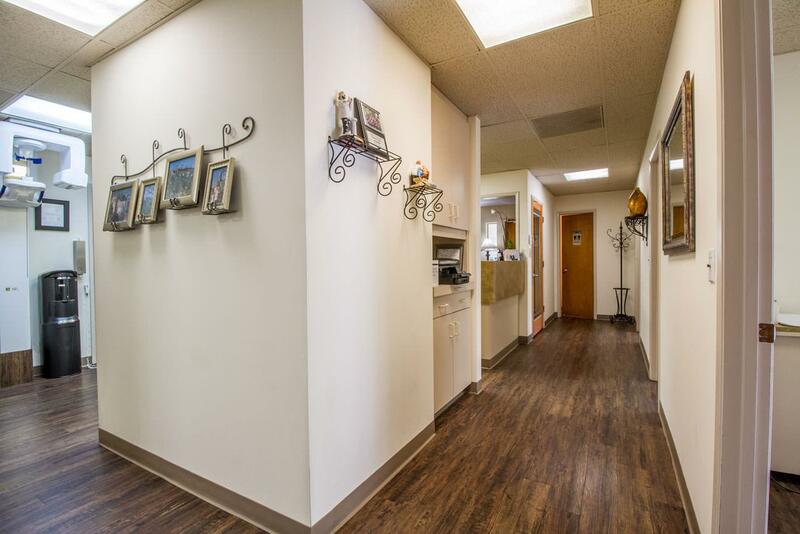 In doing so, we have created an office designed with the comforts and care we feel every patient deserves. 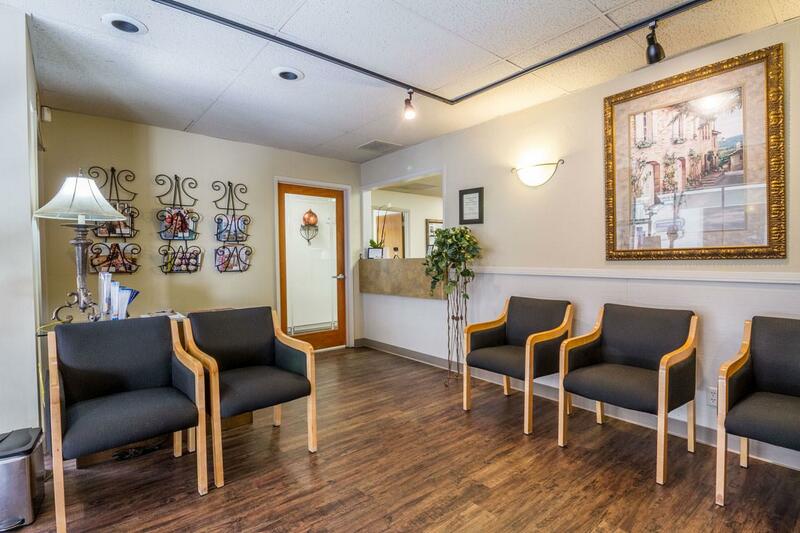 It is our desire that your visit is as comfortable, pleasant, and as convenient as possible. 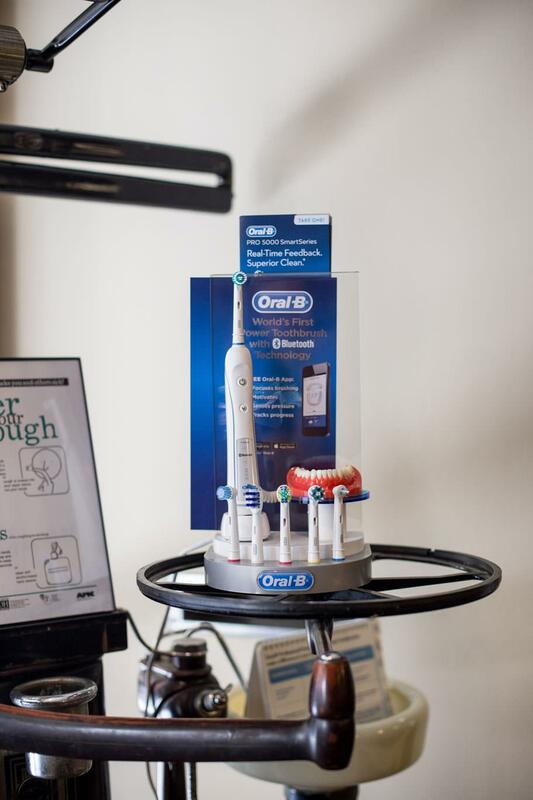 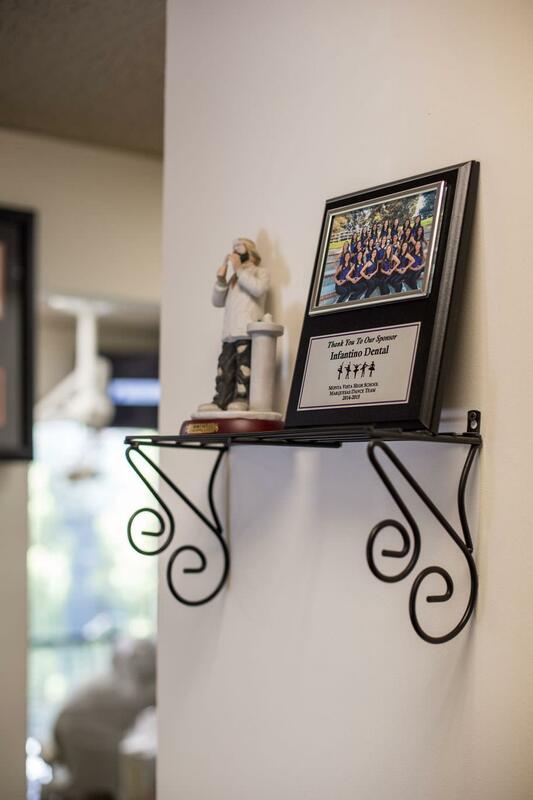 Our team is happy to assist you in any way to ensure the best dental experience while in our care. 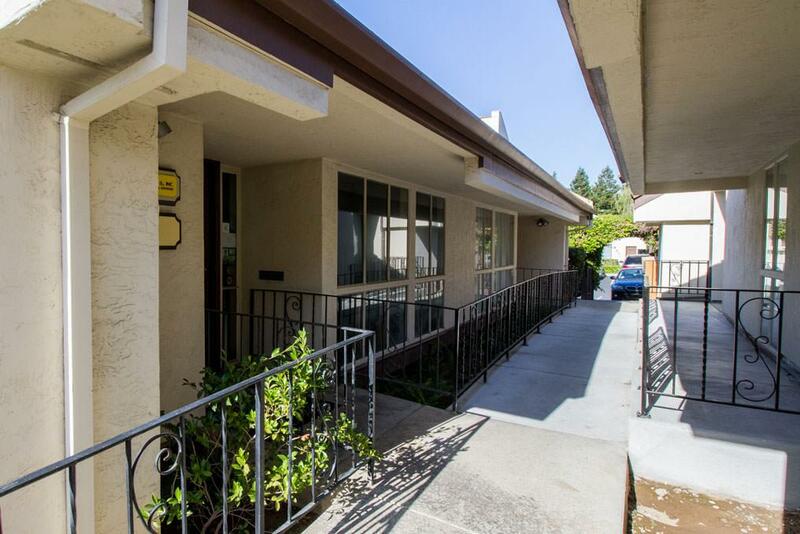 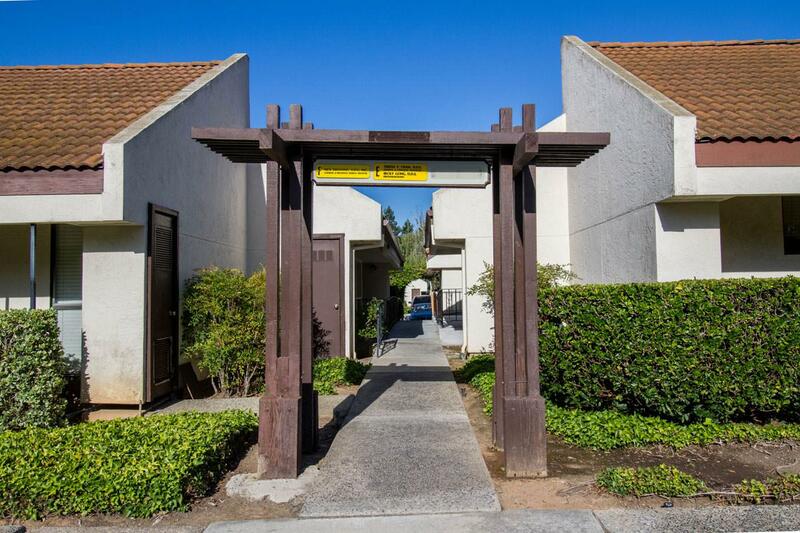 With our office located in the heart of the Bay Area we service all of Silicon Valley, California including Cupertino, Saratoga, Los Gatos, San Jose, Santa Clara, Sunnyvale, Campbell, Willow Glen, Cambrian, Los Altos, Los Altos Hills, Atherton, Mountain View, Palo Alto, Stanford and Menlo Park. 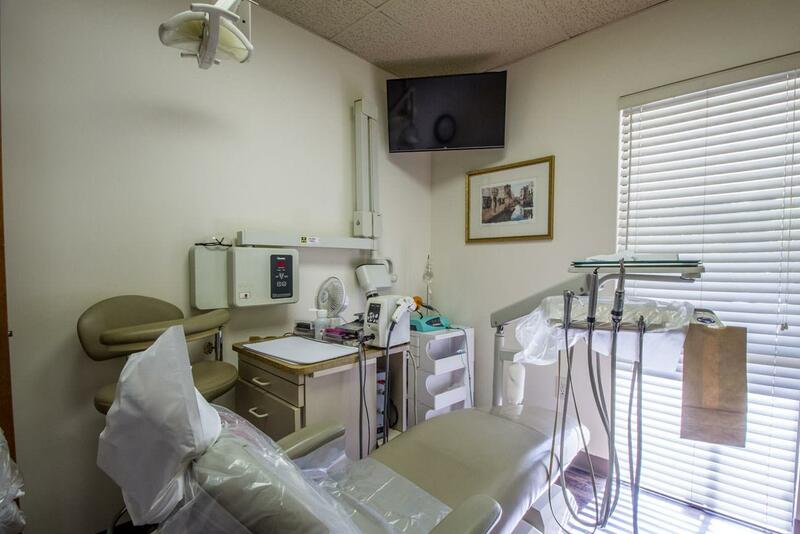 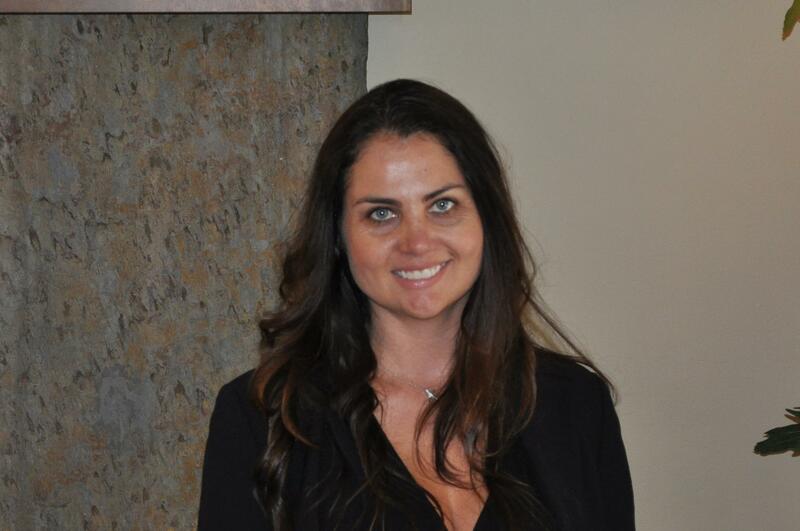 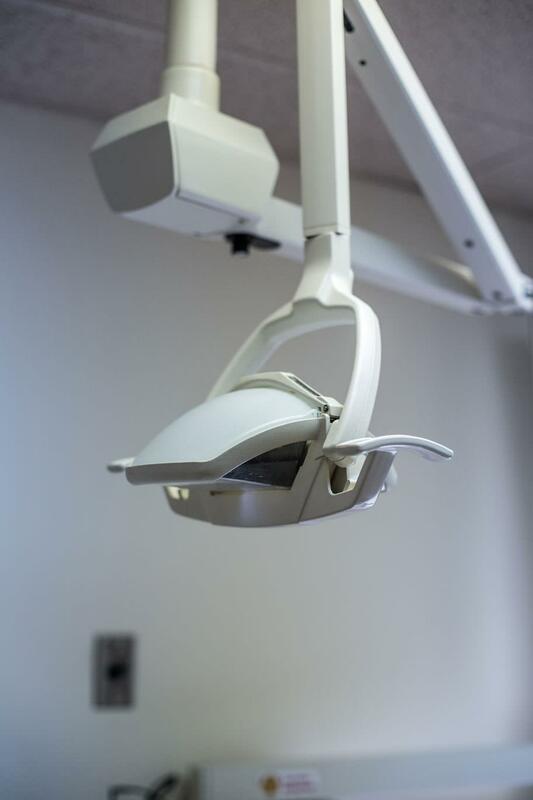 Infantino Dental accepts most dental insurance plans. 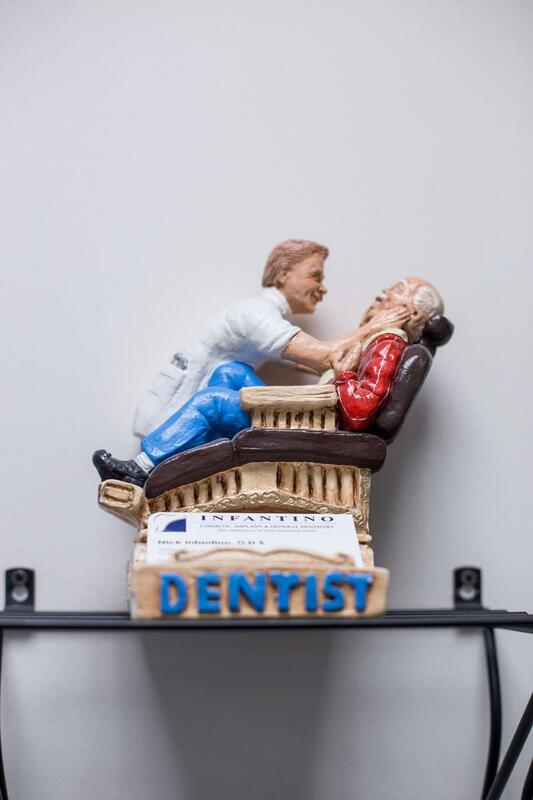 Please contact our office for your specific dental insurance related queries.